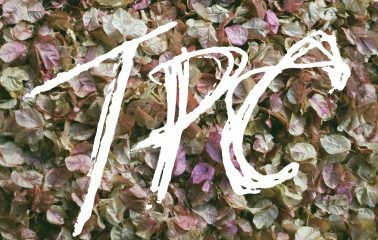 Tokyo Police Club released the 1st instalment of a two-part batch of EP’s this past April. 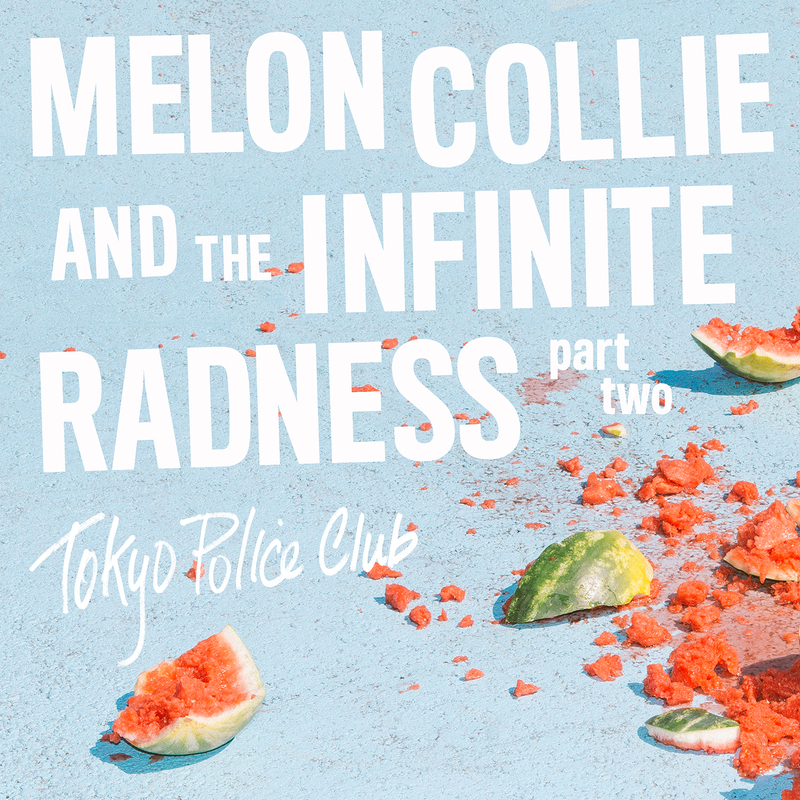 ‘Melon Collie and the Infinite Radness, Pt. 1’ marked the band’s first release since their enterprising and vaulting 2014 LP ‘Forcefield,’ as well as the 10-year anniversary of their debut EP. The new music sees Tokyo Police Club looking back to the energy and spirit of that formative era while keeping an eye on the future. ‘Melon Collie and the Infinite Radness, Pt. 1’ is available via iTunes and the Dine Alone Records webstore now. 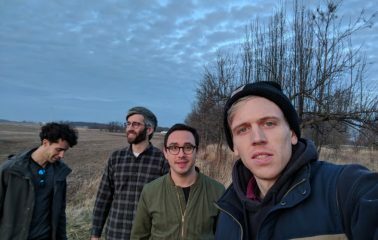 In support of their latest EP’s, Tokyo Police Club will be heading on tour this fall for a string of dates with Born Ruffians and the Elwins, followed by an intimate theatre tour in November. 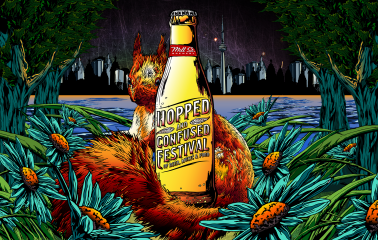 The band will also be performing at Indie88’s 3rd Birthday Party on September 10th in Toronto. 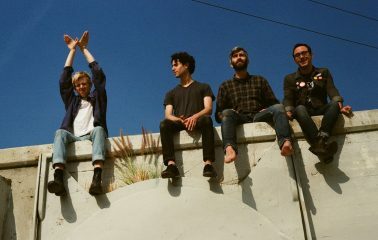 Tickets for all Canadian tour dates are now available for purchase at www.tokyopoliceclub.com. All confirmed tour dates are below.